Everyone has unique eyes and thus should have tailor made spectacles or their eyes only. If you are having difficulty seeing clearly, then the best course of action is getting your eyes checked out by an Optometrist. This means a person can see up close at short distances but far away objects may appear blurred. A short-sighted person may find themselves squinting their eyelids to try and focus as well as getting eyestrain and headaches when focusing far away. It usually present in teenage years but can develop at any age, particularly if a parent or sibling is also short-sighted. This means a person can see far away at long distance but up close objects appear blurred. A long- sighted person may find themselves trying to hold object far away at arms length, particularly reading material. Close up work can also lead to eyestrain and headaches if correction lenses are not worn. This means that a person has a rugby or egg shaped eyeball and can find it difficult to focus on fine details. This means that light entering the eyes does not fall on 1 point on the retina but on multiple focal points and thus result in blurred vision. This type of prescription is often found in people who are short- sighted (Myopic astigmatism) and long- sighted (Hyperopic astigmatism). Symptoms are similar to short- sighted and long- sighted and include eye strain and headache with prolonged visual tasks at either near or far distances. 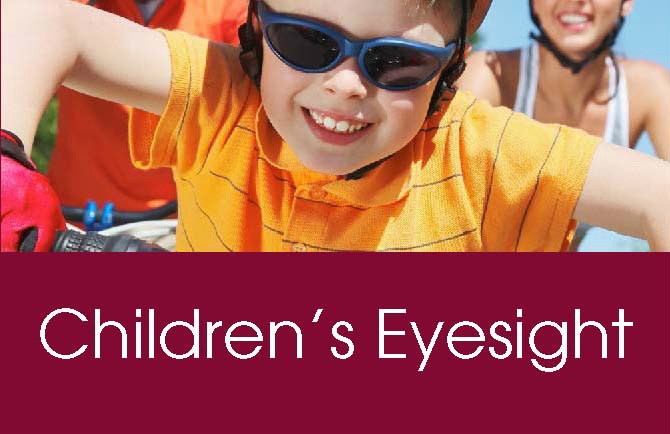 Astigmatism also usually presents in early life but can develop at any age. 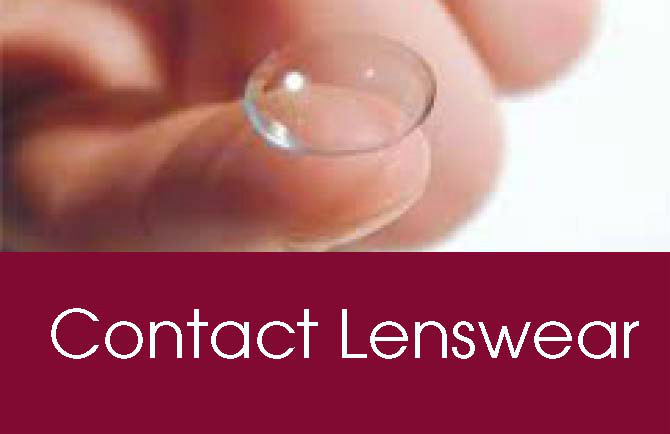 The Crystalline lens in the eyeball hardens throughout life making it more difficult to focus clearly up close. This is a slow process but around 40-45 years of age it gets to a point where spectacles are required to help with up close tasks such as reading etc. This process happens to everyone but it can occur at different stages depending on work environment, previous eye prescription and visual demands. 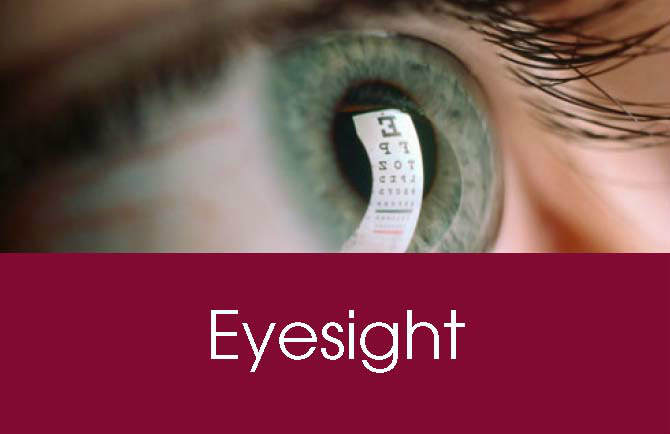 Routine eye examinations to ensure your eyes are healthy and that you have the correct prescription. Wear eye protection your eyes when carrying out risky tasks such as DIY or sports. Eat a balanced diet including all your vital vitamins and mineral. 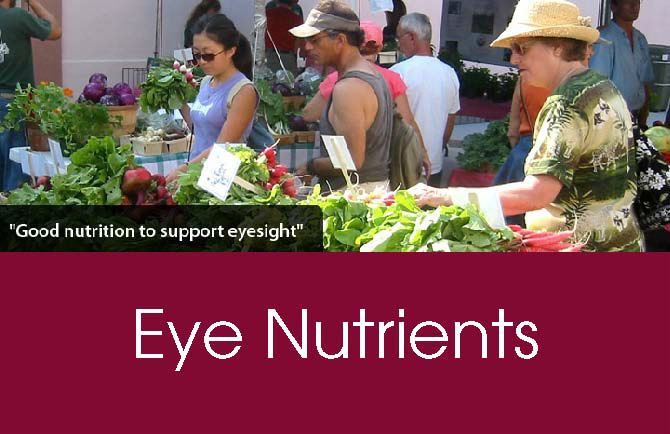 Check out our Eye Nutrients page for more information. 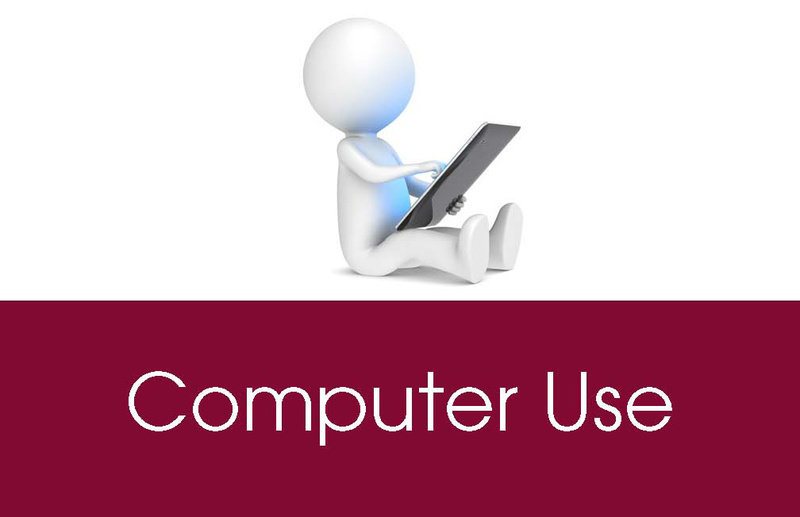 Take regular breaks and blink frequently when focusing on work, especially computer work. Drink enough water to stay hydrated. This also ensures that the tear film and skin around the eyes are properly hydrated. Wash your hands regularly and try not to rub your eyes excessively; this can help reduces infections. Have a good understanding of any eye condition in your family such as glaucoma, macular degeneration, retinal detachments as well as any family history of diabetes. If anything changes with your eyes- take rapid action as proper diagnosis and and management can reduce long term issues.